Click on the Upcoming Events image below to take you to a calendar of all of the events. 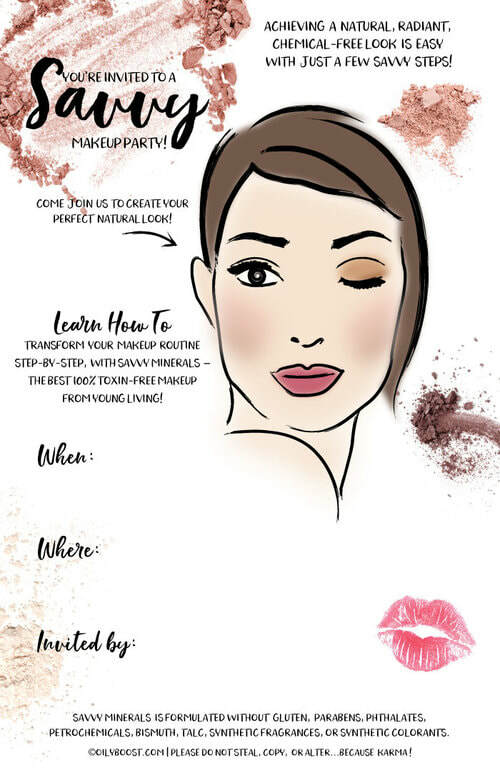 Interested in hosting a makeup party to try the new mineral makeup? Contact me.